Why Invest in Venture Capital? Your chance to invest like an insider in game-changing innovation. Participate in huge value creation pre-IPO and pre-acquisition. Higher quality investment opportunities than angel investing or going it alone. 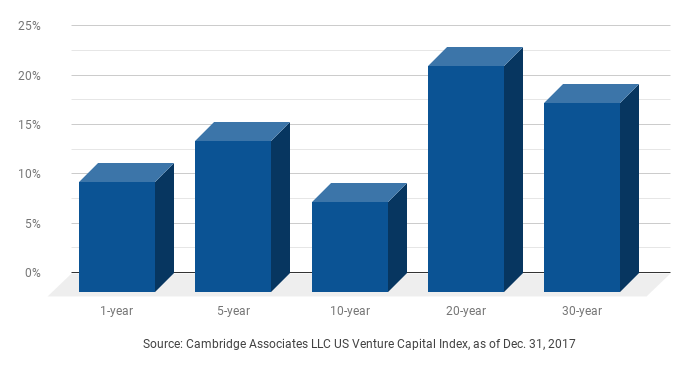 VC is not tied to the stock market, offering diversification during a downturn. Invest directly in your interests: seed-stage startups, social impact, women entrepreneurs and more. How does Bascom Ventures assemble a great portfolio for me?